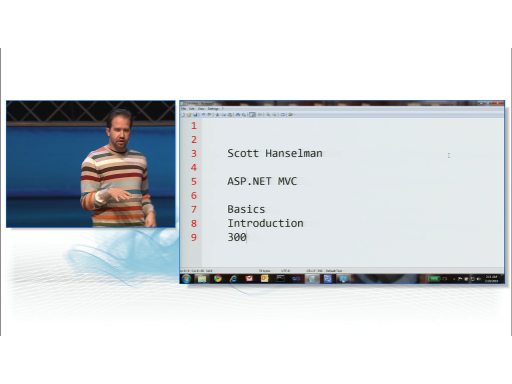 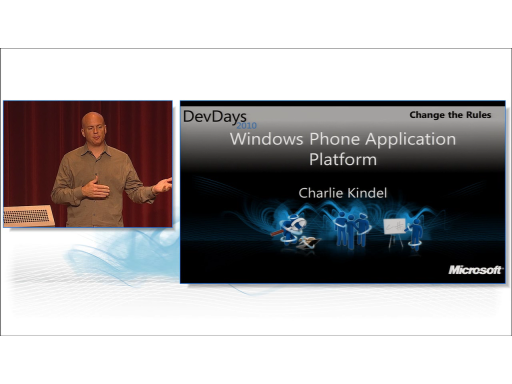 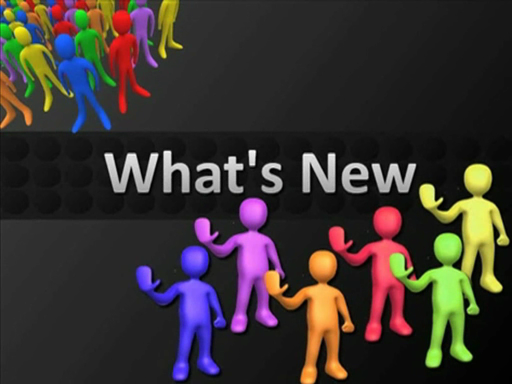 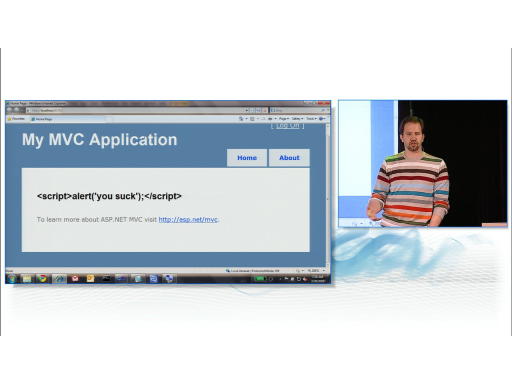 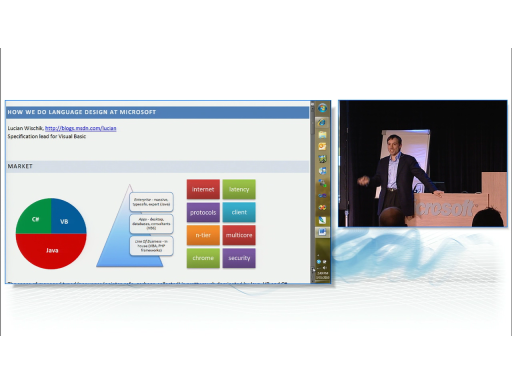 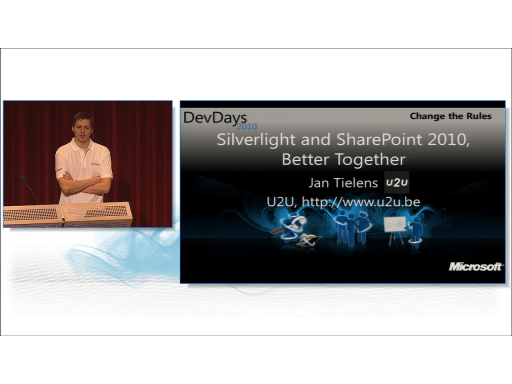 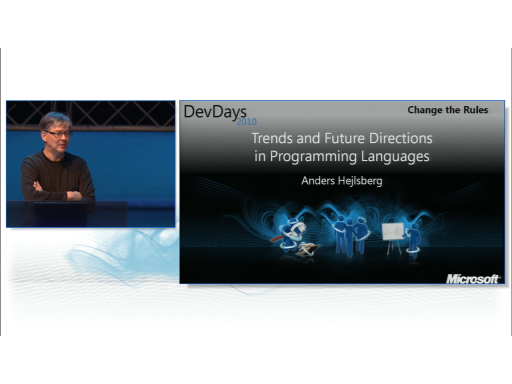 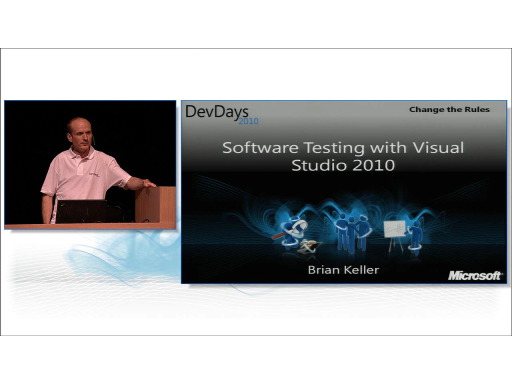 This session is presented by Jan Tielens during Microsoft DevDays 2010 in The Hague in The Netherlands. Thanks its really a nice presentetion. 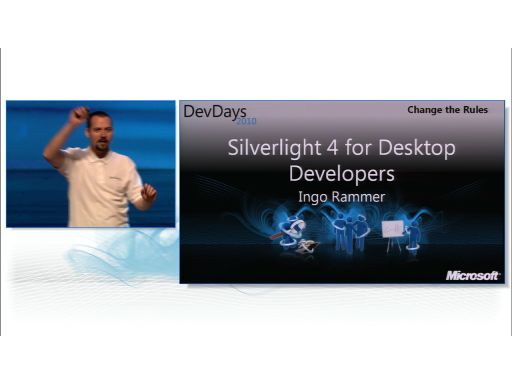 Question: Can you please send me a codeplex link for the last silverlight control that you mentioned, which having very nice annimation.Thanks.